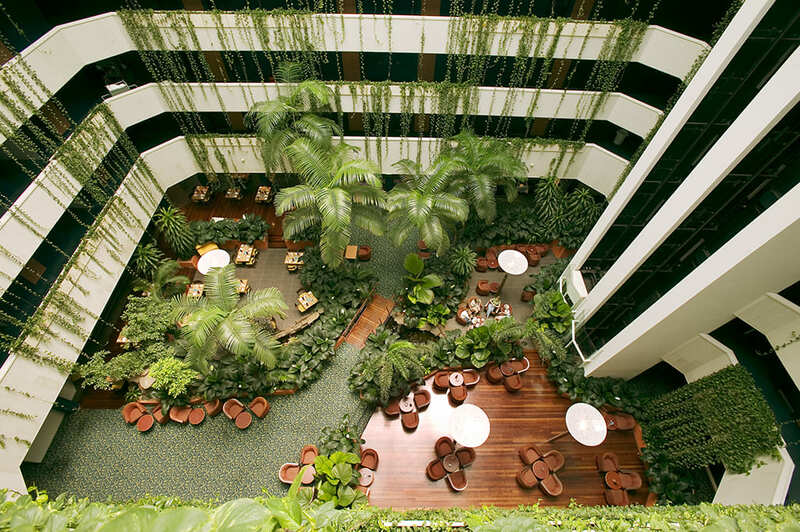 Boasting 140 spacious rooms and conferencing facilities, Novotel Darwin CBD features a magnificent tropical indoor rainforest, complete with cascading vines and palm trees. Try the famous cocktails in the bar or enjoy a delicious meal in the restaurant. 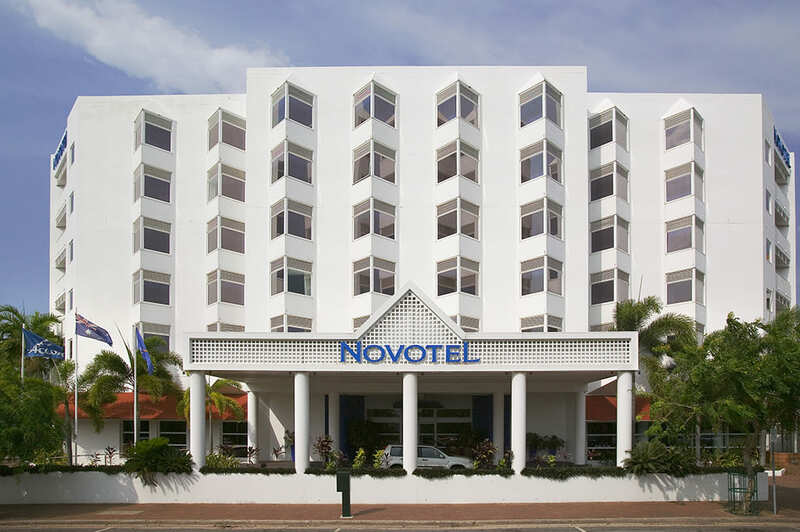 Located on The Esplanade, Novotel Darwin CBD offers an excellent base for exploring Darwin. 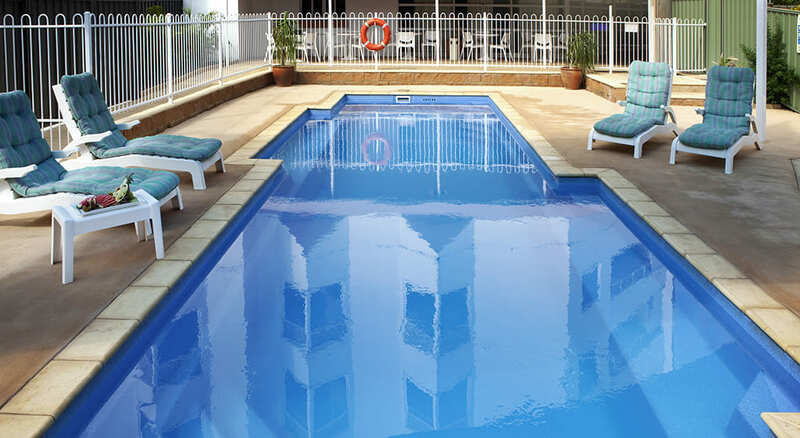 Guests staying at this impressive Darwin hotel can discover Mindil Markets, Deckchair Cinema, Darwin Military Museum, Aviation Heritage Centre, World War Oil Tunnels, Aquascene fish feeding at Doctor’s Gully, Crocosaurus Cove and Museum & Art Gallery of the Northern Territory. 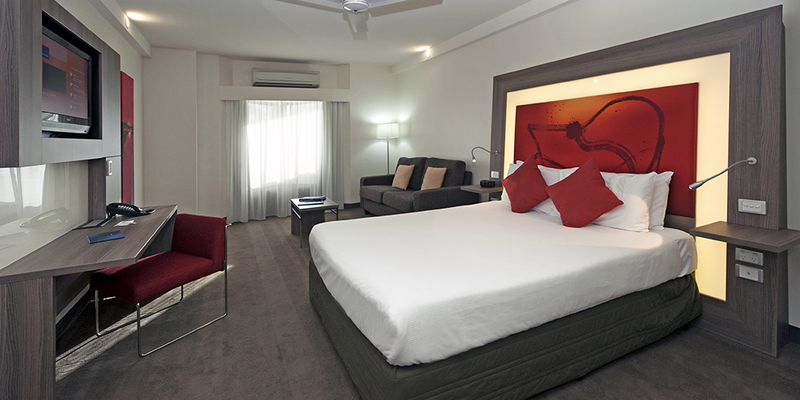 For guests who want to explore further afield, Litchfield National Park, Kakadu National Park and Katherine are within driving distance.